A Little Bit etc. 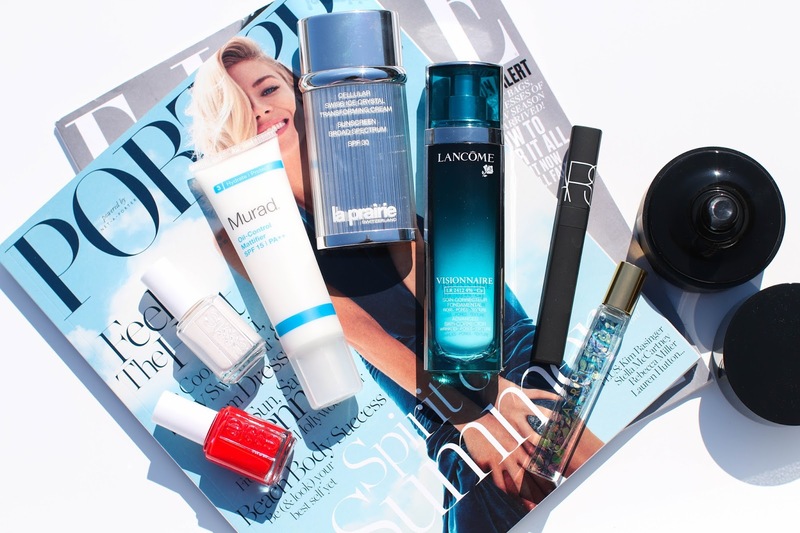 : June Beauty Favorites + Murad Mattifier Giveaway!!! June Beauty Favorites + Murad Mattifier Giveaway!!! Another month of beauty favorites done! Enjoy and don't forget to subscribe!